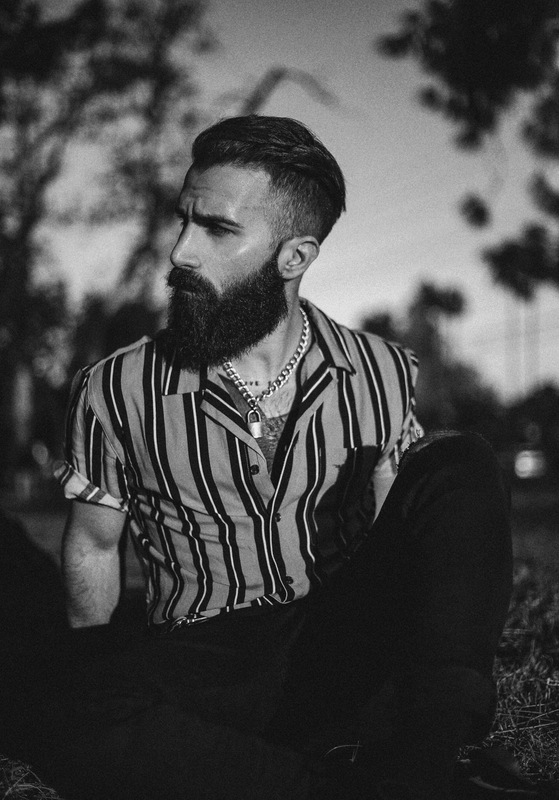 Before Paul Abrahamian became a household name on CBS’s Big Brother, he was an accomplished musician and frontman for his band, Van Alden. 2018 has been a big year for Van Alden as they released the band’s self-titled debut EP. Currently, Van Alden is traveling across North America to commemorate the EP’s release. After selling out the Subterranean in Chicago, the band turned their attention to New York City’s Arlene’s Grocery, where another sold-out crowd waited. Music producer Zaya Levitt joined Paul on stage, and together the duo performed songs from Van Alden EP. Despite the short set, Paul and Zaya put on an impeccable show. The sold-out crowd gave Van Alden a plethora of energy throughout the band’s set. Fans raised their “Rock On” hands during “Seven Nation Army.” Upon Paul’s request, the audience transformed the small performing venue into a kaleidoscope thanks to their smartphones’ flashlights near the end of the set.